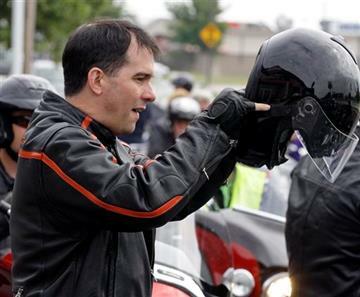 It’s starting to look like Scott Walker is gaining some serious momentum . Apparently, he wowed the CPAC crowd. And here is a clue, Jeb Bush didn’t even bother showing up. Apparently I spoke too soon. He just hasn’t spoken yet. Of course, the word is that there are a large number of people who are planning on leaving  when he does show up.